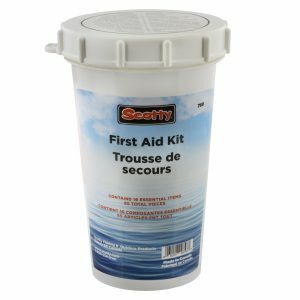 When it comes to on the water safety, Scotty has got you covered! 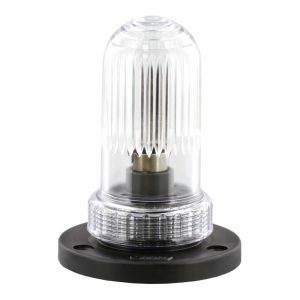 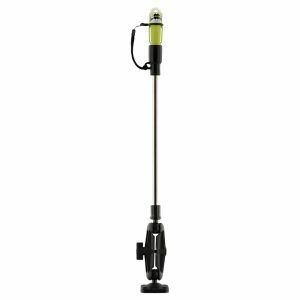 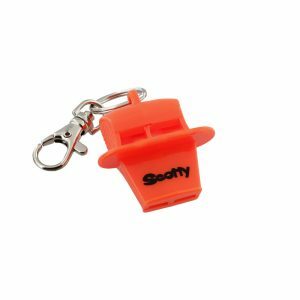 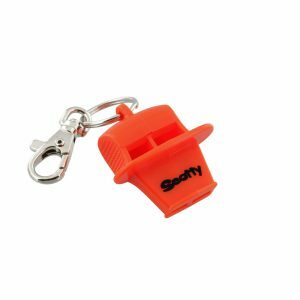 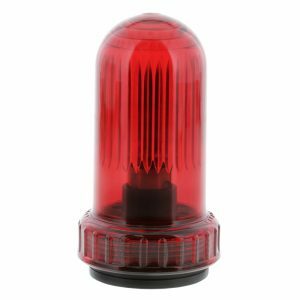 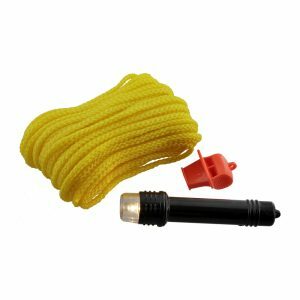 Our Small Vessel Safety Equipment Kit contains four of the items required by The Canadian Coast Guard for vessels up to 8 metres in length and our Lifesaver Whistles are simply the best on the market. 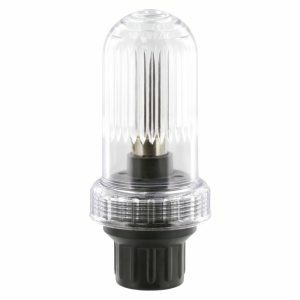 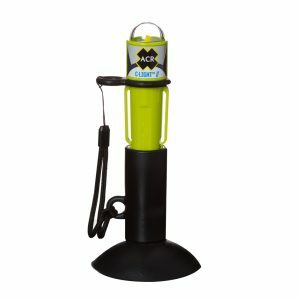 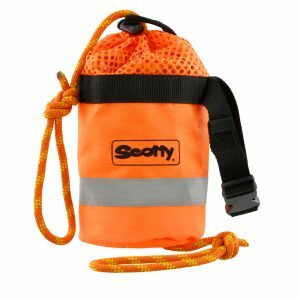 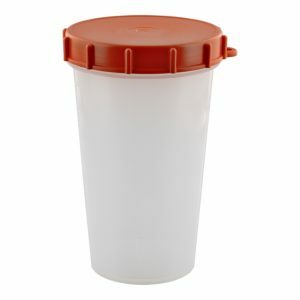 Be prepared on the water with Scotty safety equipment.